Stay cool, console Overwatch players: changes are coming. 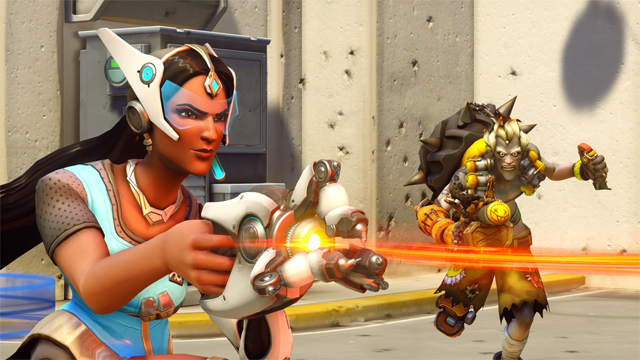 Overwatch developer Blizzard has been vocal in its attempt to continually balance and improve the experience. However, console players feel as though they’re being left out of the process, despite the developer’s claims it does care about improving the experience across Xbox One and PlayStation 4. The big challenge for Blizzard — and any developer — is to get any gameplay changes through the certification process, something that isn’t necessary on PC. When applying major changes and non-cosmetic adjustments, both Microsoft and Sony must approve them before they’re applied. As you can imagine, this significantly compromises the developer’s ability to promptly improve a game in-step with its PC counterpart. It’s no secret that Overwatch has been a victim of this process, but Blizzard insists it’s actively working to improve the game for console players. Jeff Kaplan reached out to console fans on the Battle.net forums, responding to complaints regarding character nerfs and the lack of a report system on Xbox and PlayStation. 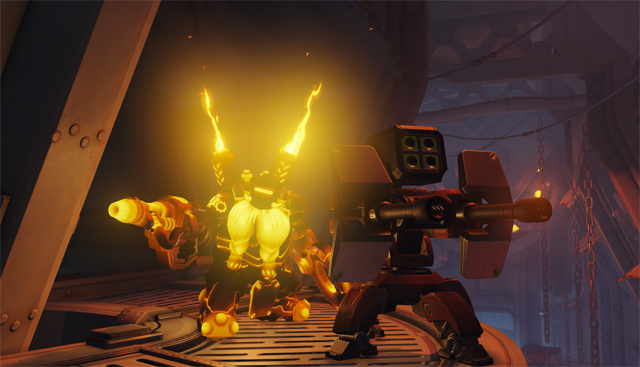 Blizzard changed Quick Play in late 2016 in an attempt to stamp out hero stacking, relegating the tactic to Arcade Mode. 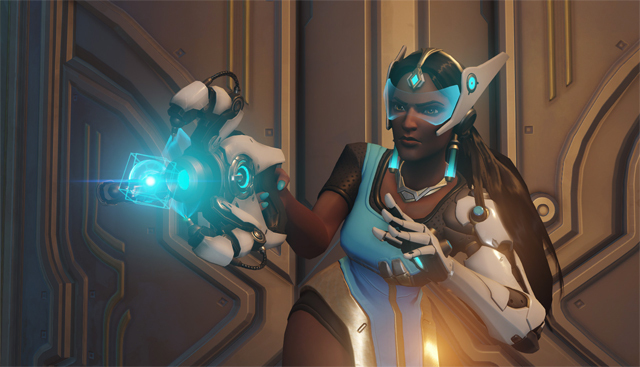 One player on the forums argues that this renders obsolete the nerfs to both Torbjorn’s and Symmetra’s turrets, as teams can no longer stack multiple of the same character on a capture point. 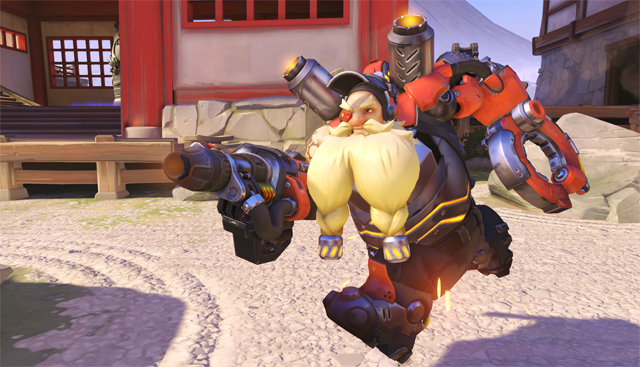 In mid-2016, Blizzard reduced the damage output for both characters’ turrets, mostly in response to hero stacking, which has since been removed from Quick Play. Kaplan responded, saying that the changes to both characters were actually identical to performance on PC. 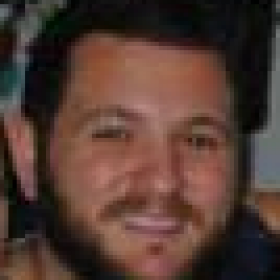 Another issue frustrating console gamers is the frequency of griefers compromising a team’s ability to win. 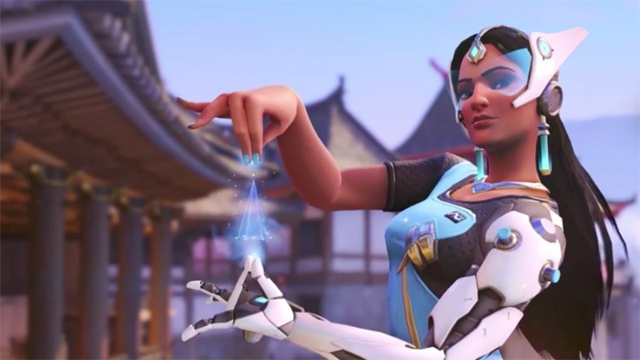 Common griefing tactics include placing Symmetra’s teleporter on a cliff, wasting ultimates, and simply not leaving the spawn area. Fans are demanding a report system, and Kaplan says this is on the way for both platforms.